It’s coming soon to the Malaysian market! 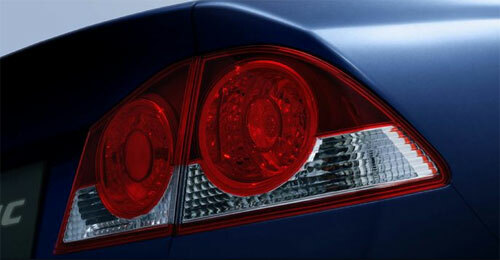 Honda has set up a teaser site for the 2006 Honda Civic over here. There are some teaser images there, but I suppose all of you know how the new Honda Civic looks like already. The launch date is 9th March 2006. My grubby mits are just shivering in anticipation for a test drive. Teaser photos are after the jump, or you could just check out their teaser site. The Honda teaser says the new 2006 Honda Civic has xenon HID headlamps, but I think it should be for the higher spec 2.0 i-VTEC DOHC version only. Anyone can confirm otherwise? The rear combination lamps are the same as the JDM versions, so we’re not missing out on anything. They look like they might need getting used to, but everything grows on you I suppose. Full leather interior and trimmings. Again, I think it’s for the 2.0 i-VTEC DOHC version only. There are audio controls on the steering wheel. Do you notice the two paddle shifters behind the steering wheel? One with a minus symbol on the left and one with a plus symbol on the right side. You can shift gears manually in manual shifting mode with these paddle shifters. Much more natural to use paddle shifters behind the steering wheel instead of buttons at the front of the steering wheel like the Honda City’s. The 2006 Honda Civic has 2 models. 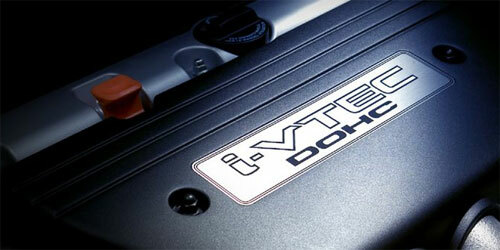 The Honda Civic 1.8S is powered by a 1.8 SOHC i-VTEC making 140ps. 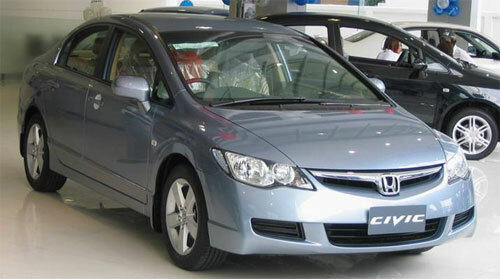 The higher specification Honda Civic 2.0S is powered by a 2.0 DOHC i-VTEC making 155ps. 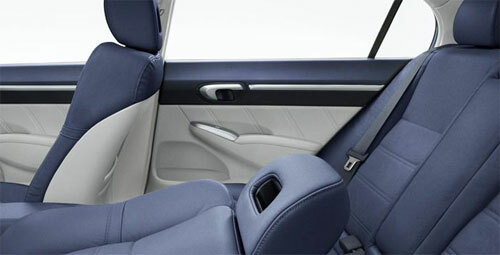 This was not provided by the teaser but I’ll put it here anyway, this is what you’ll see in Honda showrooms on 9th March!